A photographer for the joyful, the timeless, romantic, intentional, (slightly) adventurous couple. Specializing in Bride and Groom portraits alongside of the full wedding day story. Classic elements, real moments, a generous mix of romance and candid, bold coloring, and strong black and white imagery. My couples are intentional and joyful in the marriage they are building that will be celebrated on their wedding day. 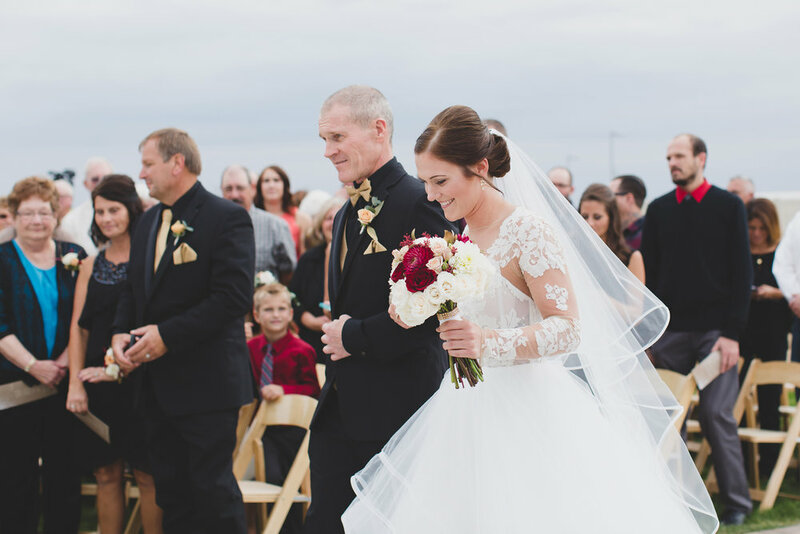 They are captivated with the love of family and friends surrounding them, and their investment in wedding photos is the legacy they hope to pass down to their future children. tap the ‘learn more’ button and fill out the contact form for more information! Welcome friends! As you begin this new chapter in preparation for your wedding celebration, challenge yourselves to dream big and dig deep. Dream big in regards to the marriage you are celebrating, with your planning, and with your joy and love for each other. Dig deep into creating not only a celebration, but a lifetime together. 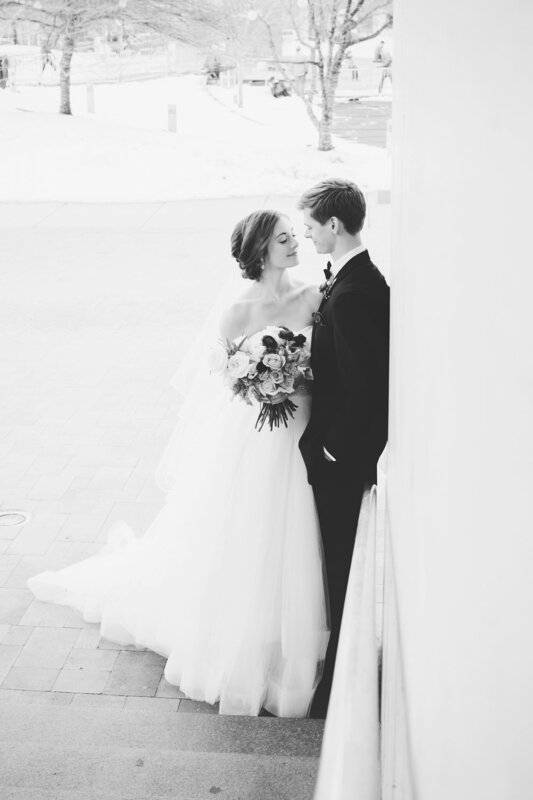 Scroll for Jordan Edens Photography print standards, featured blogs, and to see your wedding story! 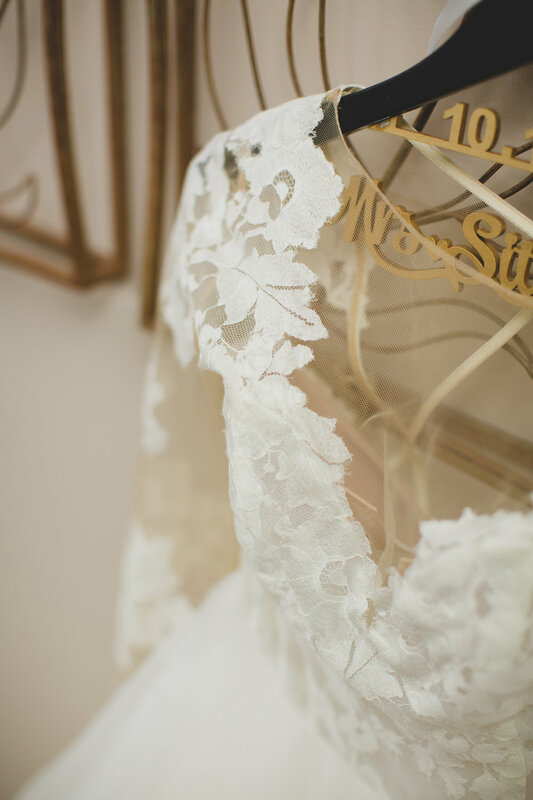 You DREAM of wedding photos that beautifully show and tell the your love. You are so (so so so so) excited for your entire wedding story, but especially photos of the two of you, because this is a day full of promise and the start of an intentional marriage and life together. You probably already have plans to cover your walls, and share these memories as many times as you can! You are a delightful mix of calculated planning and spontaneity, and you appreciate the timeless and classic elements, and of course a splash of romance. I’ve said it before, but you are captivated by the family who raised you and the friends who surround you, and the fact that they are there to support and celebrate you. You probably see the world (and photos!) best in deep rich color and timeless reminiscent black and white! When you aren't wedding planning you are probably either watching Fixer Upper/Harry Potter/Gilmore Girls, scouring the aisles of Home Goods or TJ Maxx, escaping from the day on a peaceful run, or making time to enjoy each other's company. You are passionate about life, work, your goals, your beliefs, and making sure that you leave everything a little better than how you found it. If any of these describe you, dear friend I can’t wait to capture your day! I might be a little biased, but I think photos make the BEST decorations! Not only are they pretty, but every time you walk past them, you get a little reminder of one of the absolute best days of your life. This is the start of your family legacy, and you are going to want to remember every moment of it! 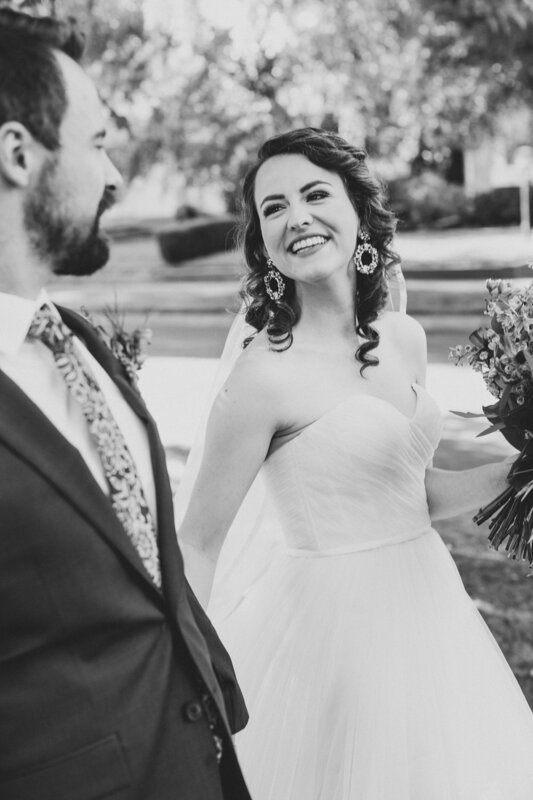 Because of this, the Jordan Edens Photography collections are based around the idea that your memories should be touched and held, and live their best life off your screen! Most collections include a custom book or album and additional heirloom collection items are available. Exclusive Design Meeting: I offer each one of my couples an exclusive design meeting following their wedding where they get a first glimpse of their images, we walk through their album design, and offer them added bonuses! They get to take home their images from this meeting AND have all of the stress taken out of purchasing these heirloom items. I’ve heard a few too many times that year two, or three, or four just rolled around and my sweet couple STILL hasn’t printed a single memory from their wedding. I want this experience to be a wonderful time of remembering the day and feel that it’s the best way that I can serve my clients! 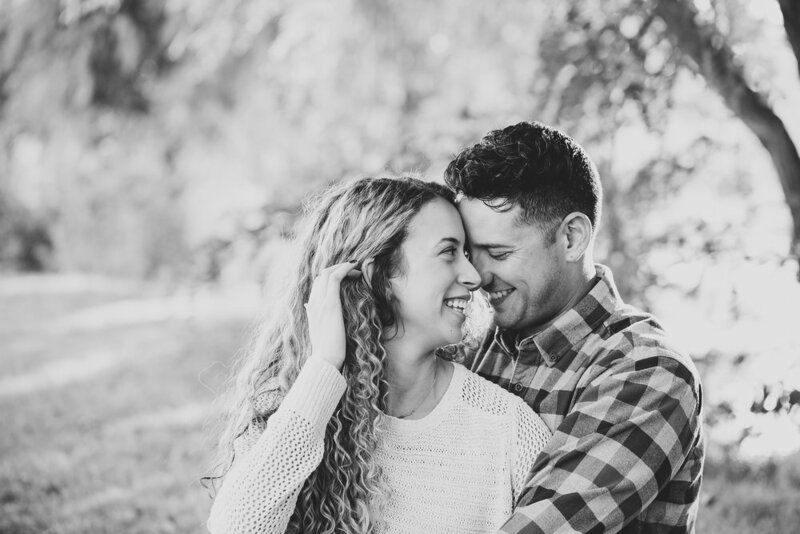 To get to know Jordan Edens Photography a little better, I invite you to take in some of the stories and sweet couples that I have had the privilege of capturing. Each Wedding is unique and beautiful in it's own way, here is a glimpse into the cumulative wedding story. 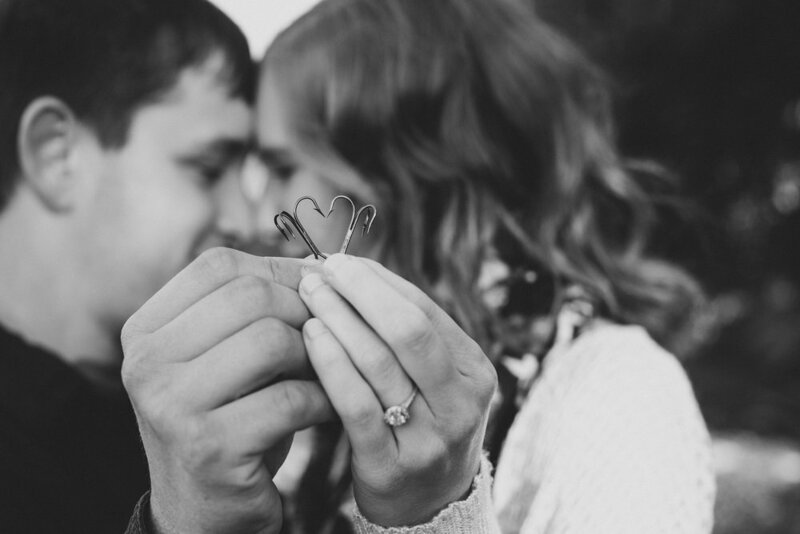 Why engagement photos? For starters, it's a fantastic time of cuddling with your love! 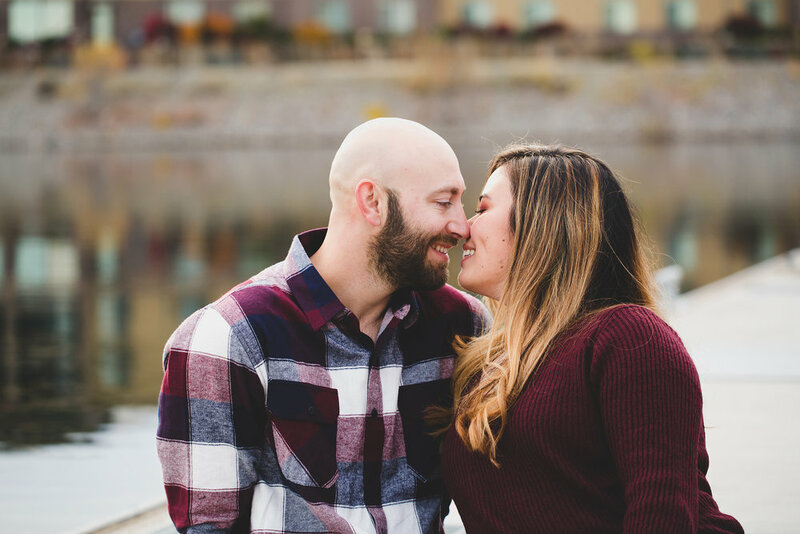 Engagement sessions are also helpful for both you and your photographer to see what types of poses feel natural for the two of you and help the two of you and your photographer to get to know each other. Bonus, your engagement photos also make great save the date announcements as well as decorations for your wedding. These photos take on your personality, your likes and hobbies, and the excitement and love you have for one another. 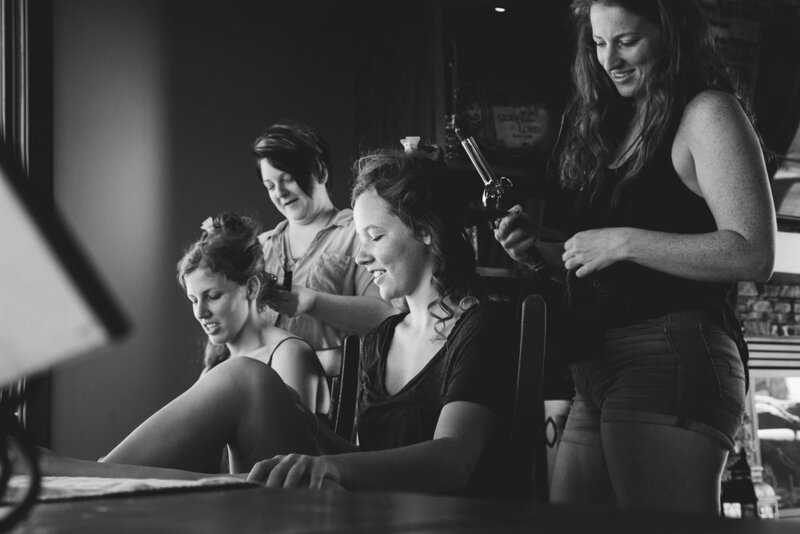 Getting ready for a wedding day is filled with a lot of different moments. Some quiet and sweet, some exuberant, but most with great anticipation. The day has arrived, and although surreal, it is FINALLY time to wear that beautiful dress and dapper suit! 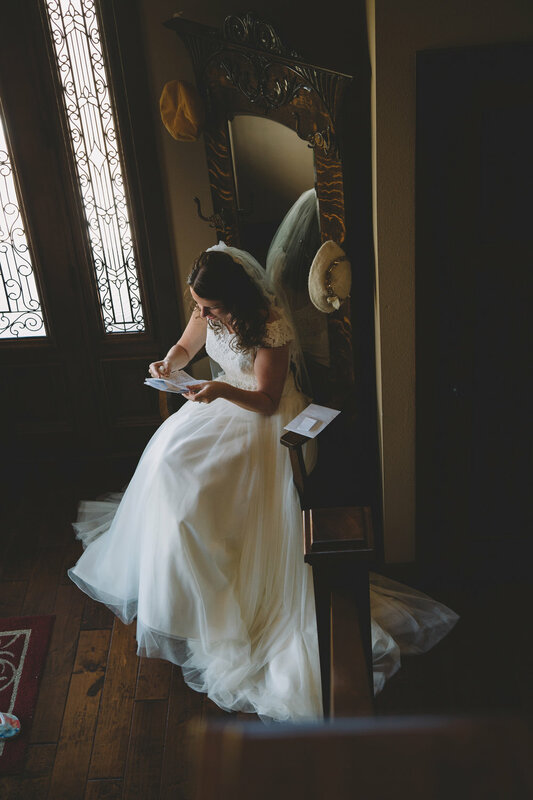 Photos of these moments are candid, and take time to commemorate the details, and the preparations that go into the wedding day. I recommend finding a place with lots of natural light. These first look moments can be at the beginning of the day, or down the aisle. 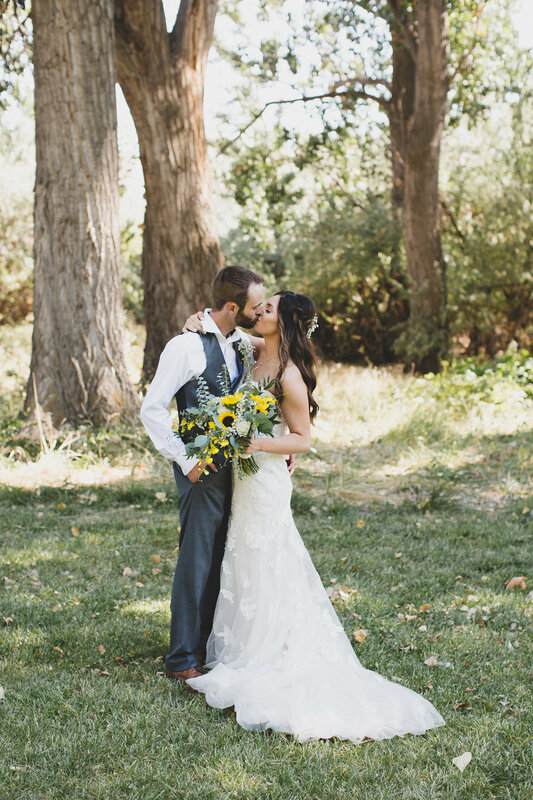 The first time you see each other in your wedding clothes is a time to savor and enjoy. Photos of these moments are somewhat planned in order to best capture the moment, but captured from a distance allowing genuine reactions and appreciation for the attire and beauty. A favorite part of the day is whisking the couple off for moments alone in front of the camera. We will absolutely capture a few posed photos smiling for the camera, your mom and grandma will want these! But we will also leave room for a lot of cuddles, and unposed photos that share your love and relationship. 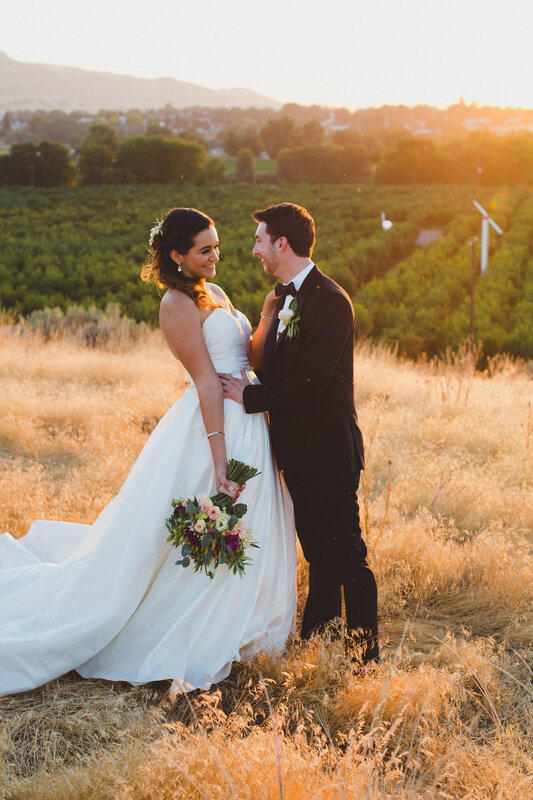 Again, these photos are candid in nature, as adventurous in location as you want, and focused solely on great moments to remember long after your wedding day. These people love you and support you, and have no doubt given countless hours in preparation for this day. Photo opportunities with the bridal party and family bring them gracefully into the joy and celebration of the day and create lasting memories for them. Photos of the family are well planned and posed in order to efficiently capture all of those who are important to you. The Bridal party posing is a little more loose, allowing for spontaneous moments that capture the true nature of your friendships. Y'all this one is big, as anticipation grows, so do emotions and excitement! Walking down the aisle, and standing together on your wedding day surrounded by family and friends is an experience to be cherished. Photos of these moments are completely unscripted and captured as they happen and when they happen. The reception is a time to let loose and enjoy! Almost all of the posed photos are finished leaving time for you and your guests to eat, drink, and enjoy each other's company! I offer coverage during the reception of the key moments. Capturing Your grand entrance, your toasts and speeches, your cake cutting, and first dances. Each and every one of these moments are photographed as they happen celebrating the firsts for the two of you as a couple. Other moments captured during the reception will be candid in nature, sharing in the perspective of the celebration. 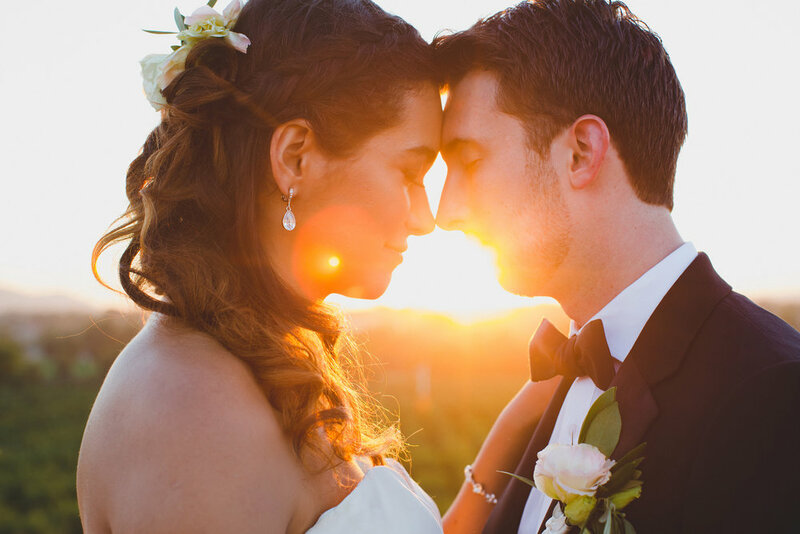 Save a few minutes to sneak off as a newly married couple to take advantage of the beautiful sunset lighting. 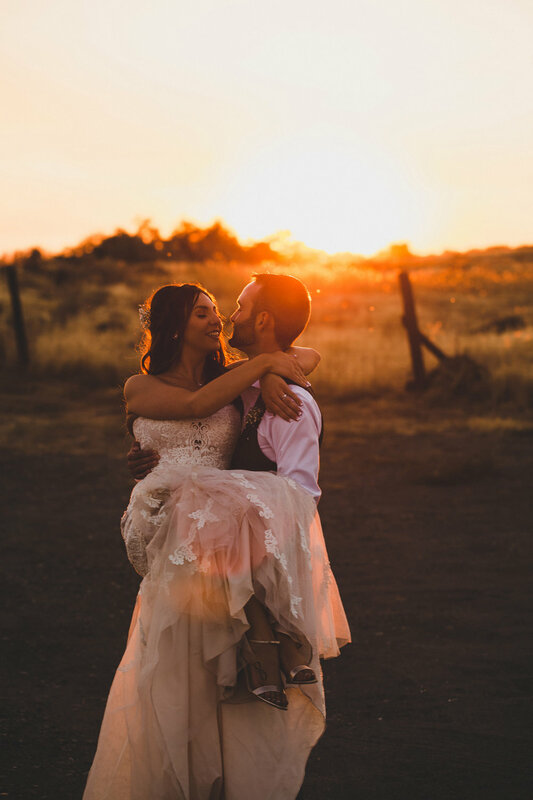 For sunset photos we'll twirl, create beautiful silhouettes, and spend a few minutes getting cozy before returning to the reception festivities. tap the ‘learn more’ button and fill out the contact form for more information! Why the form? I love getting to know my clients and having a little background information is super helpful! After you have filled out the form I’ll send you a super pretty guide that will give further information as well as explain my collections. 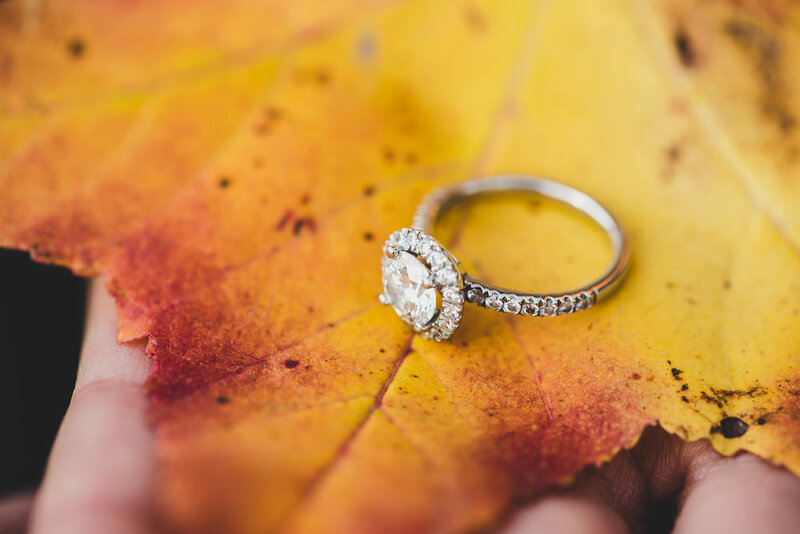 We’ll stay in touch and setup a meeting to grab coffee and chat more about your special day and how we can make sure that you get the absolute BEST photos!